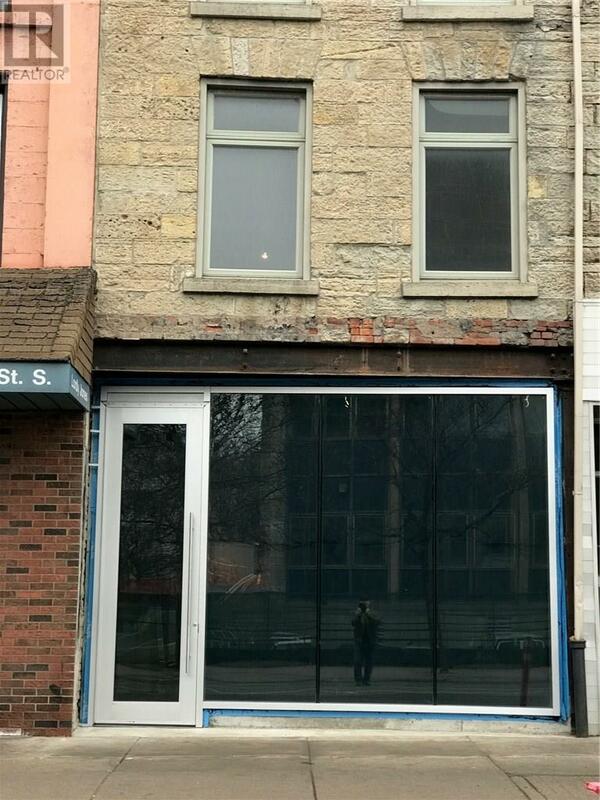 Act fast on this rare opportunity to create your own space at John and Main in beautiful downtown Hamilton! Many uses are possible in this 3 1/2-storey space with new contemporary storefront floor-to-ceiling windows. Just under 5,000 sq. ft directly across from the municipal courthouse and across the street from the newly renovated provincial courthouse, its only a 3-minute walk to the GO Station. Youre only 2 doors down from the upcoming Hamilton Grand Hotel and LRT route expansion starting 2019! 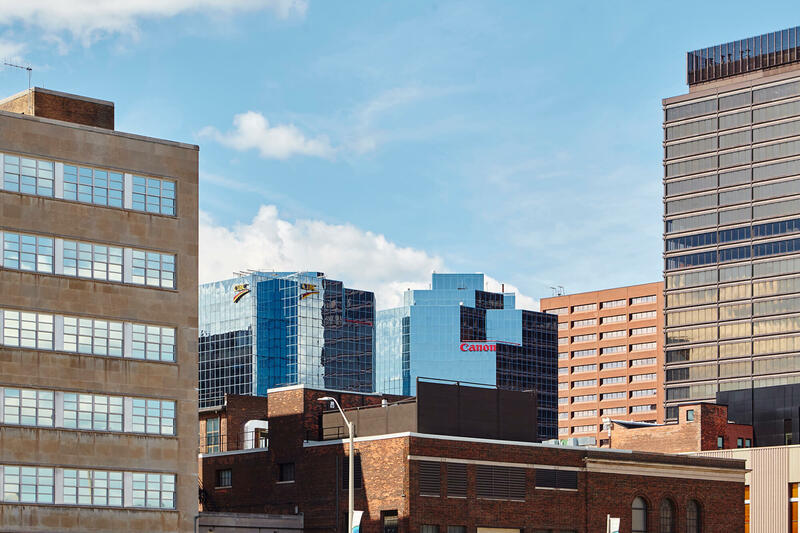 The Downtown Update is the e-newsletter sent by the Downtown Hamilton Business Improvement Area to keep both members of the BIA and interested supporters of Downtown up-to-date with activities and issues in the core of our community.